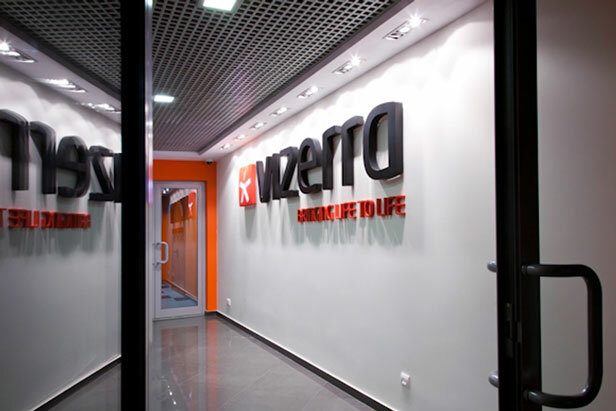 VIZERRA is the brand name and trademark of 3Dreamteam Company. Originally founded in Russia, the company has quickly expanded on to three continents, and is taking a strong foot hold in the US market. The VIZERRA software platform is a tool set allowing architects and industrial / graphic designers to build fully interactive, photo realistic 3D models. VIZERRA has also been responsible for the 3D photo realistic renders of the historical and architectural monuments listed as UNESCO World Heritage.